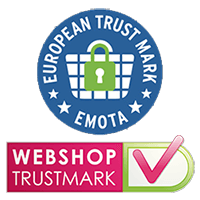 With this product, you earn 24 loyalty point(s). 24 point(s) = € 0,12. 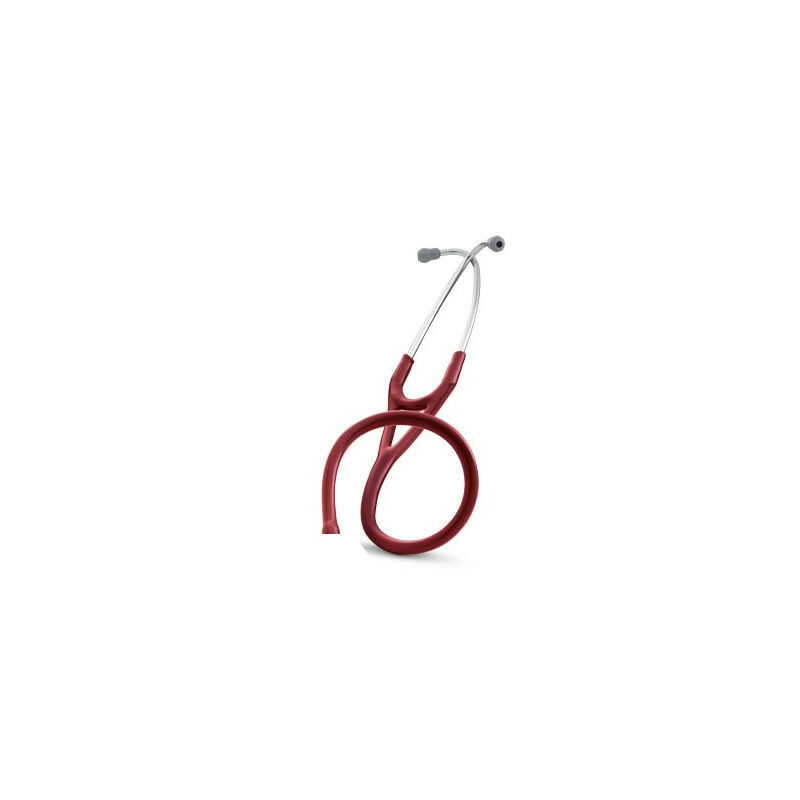 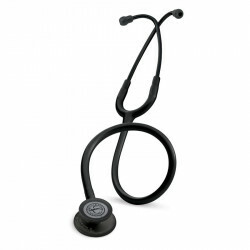 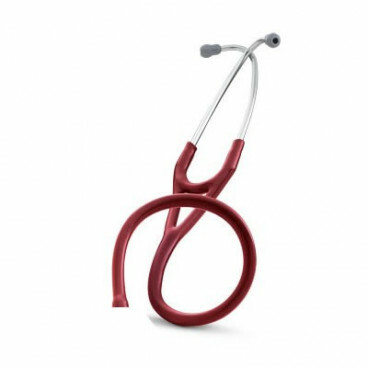 Refurbished stethoscopes carry a two-year warranty, except for the Lightweight and Select models which come with a 90-day warranty.